Google search reports show that the interest people have in XRP news is higher than the interest ETH news. Even if XRP is the third largest cryptocurrency per market capitalization, it is predicted to eventually become the most sort-after cryptocurrency in existence. This XRP price prediction 2019 isn’t unfounded. 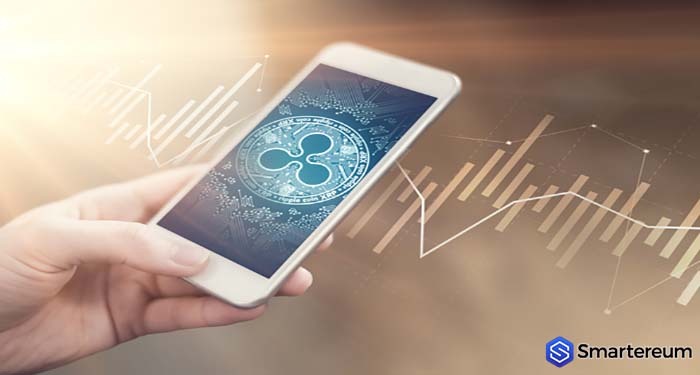 There are many technicals and fundamentals to support the XRP price prediction 2019. According to a recent XRP price prediction 2019 on Beincrypto.com, XRP is primed to move higher against the USD but there are some hurdles it needs to cross. 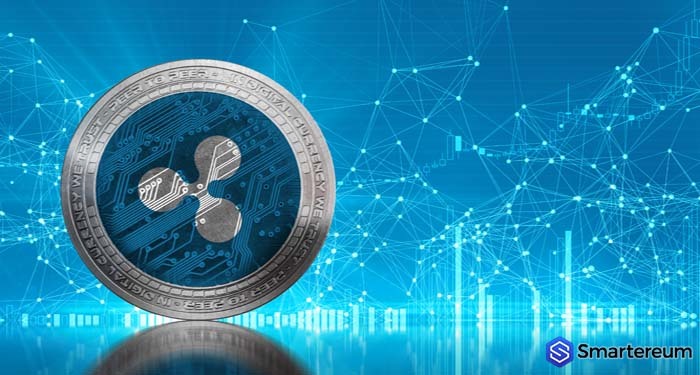 The Ripple-powered XRP token is used to source liquidity for cross-border payment settlements around the globe. Ripple and the XRP Army have been working hard to make sure that the XRP token reaches mass adoption. Thankfully, the xRapid protocol by Ripple which uses XRP as liquidity has been gaining attention over the last few months. Recently, Fast Company honored xRapid as one of the world changing innovations of 2018. This was also a plus for XRP. Even the XRP saga seems to have died down as people are no longer worried about XRP being declared a security and are now moving on with their plans for the token. 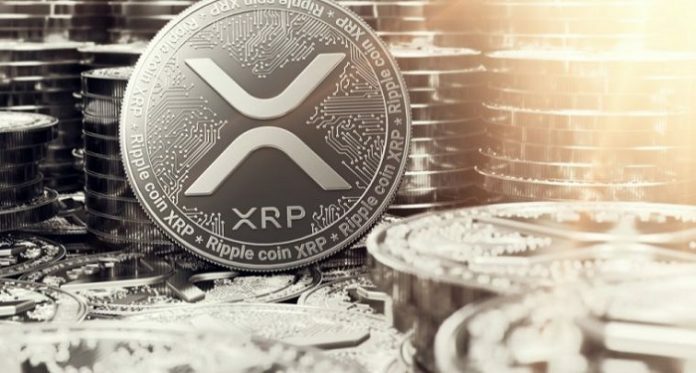 During the Bitcoin bull run at the beginning of April, the price of XRP reached a new yearly high of $0.38. We expected that it would cross the resistance at $0.40 but it started falling lower instead. Now, the price of XRP has formed a crucial support at $0.30. It is important that XRP doesn’t fall below this support if it is to prevent more loses against the USD. There is an immediate support at $0.3200 as well. 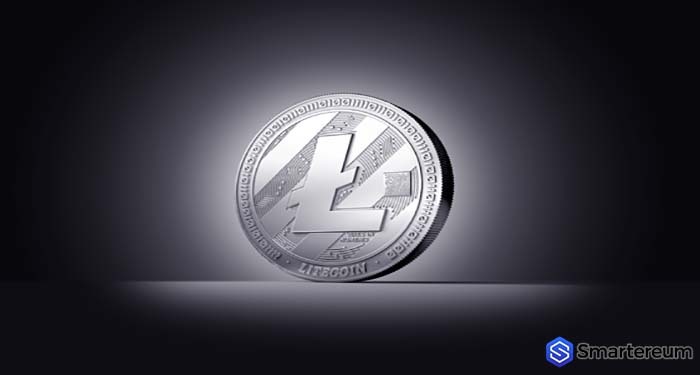 It is currently trading at $0.323858. This means that it is down by 3.96% against the USD and down by 1.53% against BTC. The trading volume over a 24 hour period is $1,352,913,322 and the market capitalization is $13,534,722,486. Short-term, there is the chance that the price of XRP will fall as low as $0.30 against the USD. However, it is primed for more gains against the USD mid-term. 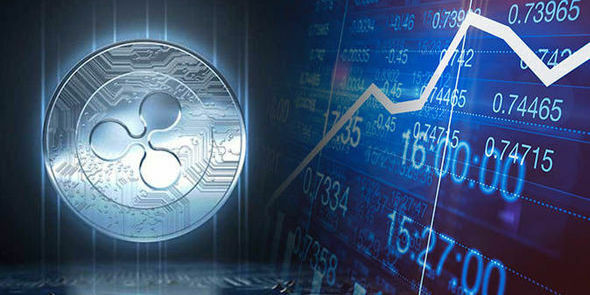 The analyst said that the price of XRP will most likely hit $0.55 or $0.65 by the end of the year. By the end of the year 2020, the analyst said that XRP will hit $9. Whether anyone wants to admit it or not, XRP is one of the most prospective and exciting projects in the cryptocurrency space. The XRP news and Ripple news prove that Brad Garlinghouse, the CEO of Ripple, and his team, are not ready to give up until XRP reaches mass adoption. The good thing is that XRP deserves more value than is ascribed to it. 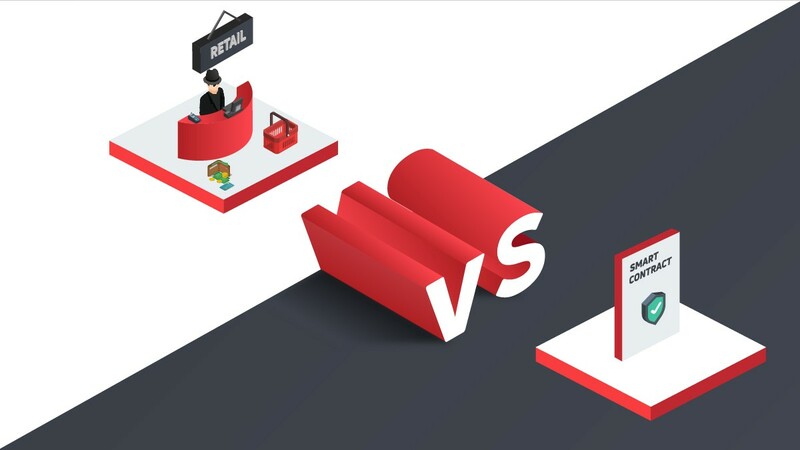 It is fast, easy to use, and has a unique consensus mechanism that places it ahead of its competitors. XRP is listed on Coinbase and Coinbase Pro. It is paired with fiat and cryptocurrencies alike. This has given it a whole new level of exposure. However, there have been unproven accusations about insider trading within the XRP network. As expected, the XRP Army countered these accusations but there was still some distrust planted in the hearts of investors. 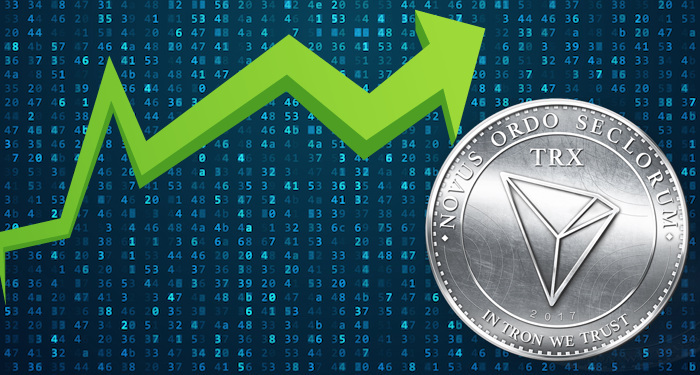 The analyst believes that even with all the controversy surrounding the token, XRP will move as high as $0.55 to $0.65 by the end of this year and it would sell as high as $9 by the end of 2020. What do you think about the XRP price prediction 2019? Will the price of XRP in the XRP news today become a reality? Share your thoughts in the comment section. 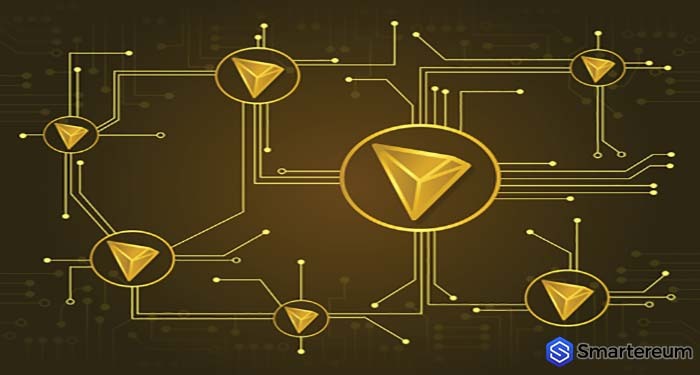 Next articleEthereum Classic Price Prediction 2019 – Can Ethereum Classic Price Hit $200 In the Next Five Years?